Home > Tech > Should You Upgrade to Windows 10? As a computer tech of 21+ years, I am often asked by my friends, acquaintances, fellow church members, etc. for computer advice. 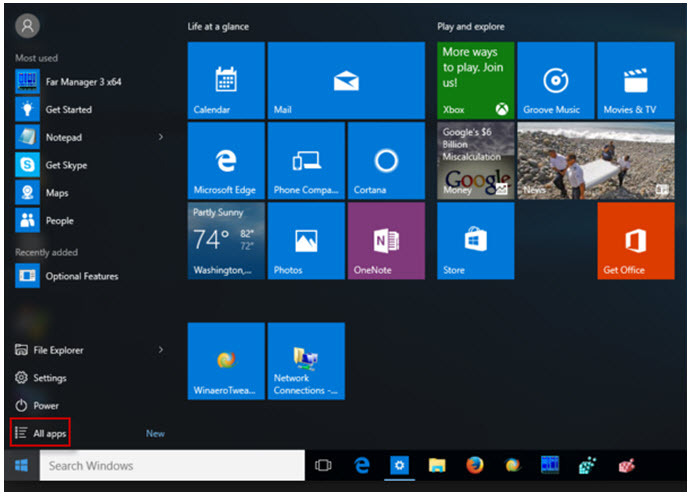 There are a few things to consider before you decide to jump headlong into Windows 10. I’ll frame them in the form of questions, list them, and answer them one by one. Is the upgrade to Windows 10 necessary? Is it really important to upgrade? If so, why? Are there risks involved in upgrading? Will my computer perform better under Windows 10? Will my documents, pictures, music, and data survive the upgrade? Will I have to learn a lot of new things to use Windows 10? Will I lose any functionality going from Windows 7 or 8.1 to 10? Will I like Windows 10? Let’s begin with the first one. Is the upgrade necessary? Someone has said, “There are two kinds of people: those who think there are two kinds of people and those who don’t.” “Necessary” is often in the eye of the beholder. Generally speaking, if you have Windows 7 and are used to it, and happy with it, and are unlikely to continue using your current computer past April of 2020, you may just want to stay with what you’ve got and not upgrade at all. Microsoft has committed to maintain extended Windows 7 support until April, 2020. That means they will continue to release Windows Updates for it until that date. Windows 7 has been the most successful, best received version of Windows since Windows XP, and many users are afraid to part with a version of Windows that they finally love. If you have Windows 8 or 8.1, that’s another story. Generally speaking, the public didn’t take to this “total makeover” of Windows, finding it non-intuitive, completely different from previous versions, and ridiculously difficult – requiring them to go back to square one and learn a whole new operating system. Few people want a repeat of that kind of traumatic change. Be assured that Windows 10 is a step back to sanity from Windows 8. Windows 10 is like Windows 7 with the best of Windows 8 added in. But Microsoft has “retired” Windows 8 and 8.1. They will no longer be issuing patches to security vulnerabilities in the form of Windows Updates for version 8, and that makes it imperative that you upgrade to 10 if you have that version. If you have Windows 8.0, you first have to upgrade to Windows 8.1 (this is a free upgrade) before you can upgrade to Windows 10. Second question. Is it important to upgrade? If so, why? Third question. Are there risks involved in upgrading? Fourth question. Will my computer perform better under Windows 10? If you have a faster dual-core or better (3, 4, 6, or 8 cores) processor, Windows 10 should run great on your system, and be very smooth and fast. Fifth question. Will my documents, pictures, music, and data survive the upgrade? 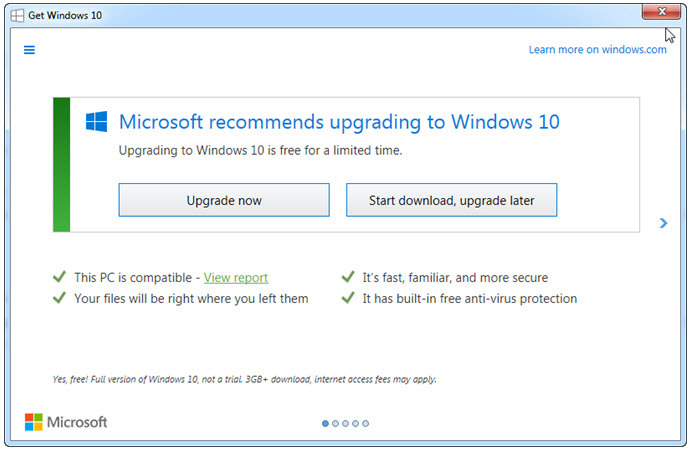 Microsoft has designed the upgrade to be relatively fast, easy, and painless. Ideally, you should come through it with all your data intact. But, with any computer upgrade operation, the outcome is never guaranteed. BE SURE you have everything backed up. My personal experience so far, in upgrading several systems, has been a smooth and problem-free upgrade resulting in a great running system. Sixth question. Will I have to learn a lot of new things to use Windows 10? Not too many really. Windows 10 brought back the Start button, to everyone’s relief and approval. But things are organized a little differently. It also added a panel of tiles (similar to Windows 8) to the Start Menu. You can customize that or even do away with it, depending on your personal preferences. 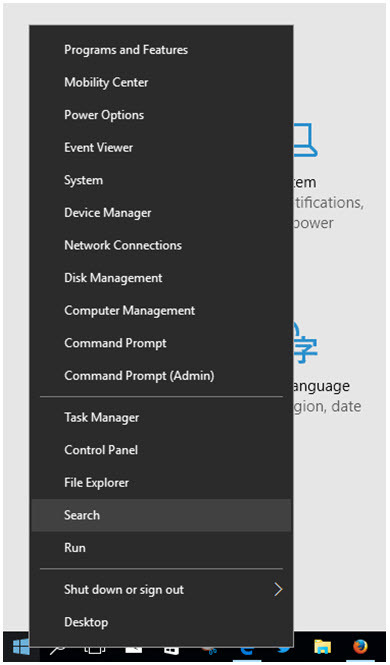 You can still have icons out on the Desktop, if you prefer, or find less obvious applications from the start menu under All Apps. Question 7. Will I lose any functionality going from Windows 7 or 8.1 to 10? Question 8. Will I like Windows 10? Generally speaking, the public’s reception of Windows 10 has been very favorable. That said, will YOU like it? Nobody but you will know the answer to that. If you know somebody who is using Windows 10, it might be a really good idea to try it out, if they will let you, and SEE if you like it. I hope this article has provided you with some food for thought regarding the pros and cons of upgrading to Windows 10. In a future post, I will discuss using Windows 10 for those who are unfamiliar with it.